Pianist Eddie Higgins was born on February 21, 1932, in Cambridge, Massachusetts. 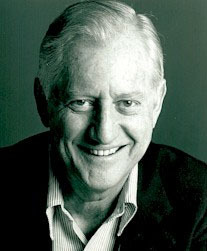 His professional career started in Chicago in the 1950s. He led the house trio for the famous London House for twelve years, playing opposite the biggest jazz stars. During his stay in Chicago, Higgins recorded a number of albums as leader and as a sideman as well. In 1970, he moved to Florida and began spending winters in Florida and summers on Cape Cod. While he never stopped performing, he was "rediscovered" by Japanese jazz fans when his first album for an independent Venus Records Haunted Heart became a huge hit. Since then he has made numerous recordings for the Japanese label and become one of the best-selling jazz pianists in that country.